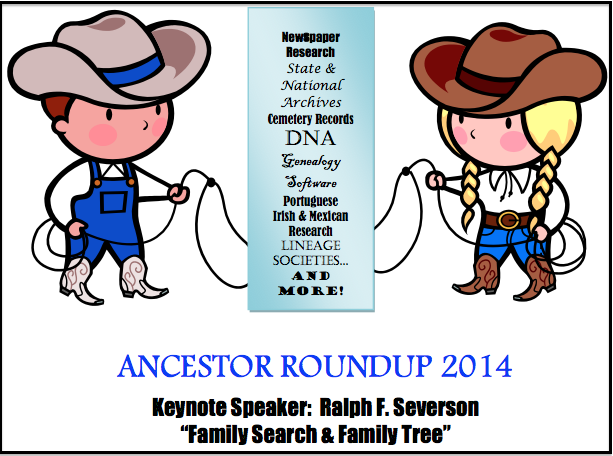 The 33rd Annual Ancestor Roundup Genealogical Seminar will be held Saturday, January 25, 2014, 8:00 a.m. – 3:30 p.m., at the LDS Church, 1024 Noche Buena at Plumas Avenue, Seaside California. Ralph F. Severson, Director of the Oakland FamilySearch Library, will give the keynote address and will teach three classes: "Using 'FamilySearch' and 'Family Tree' Optimally," "Why Mormons do Genealogy," and "Azores/Portugal Research." Choose from over 30 classes designed to help you research your family tree! Download the 2014 class schedule and registration form.. 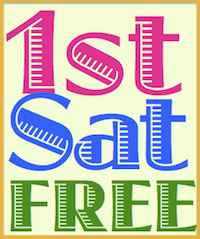 Early registration ends January 15, 2014. The event is sponsored by the Commodore Sloat Chapter, Daughters of the American Revolution, Monterey, California.